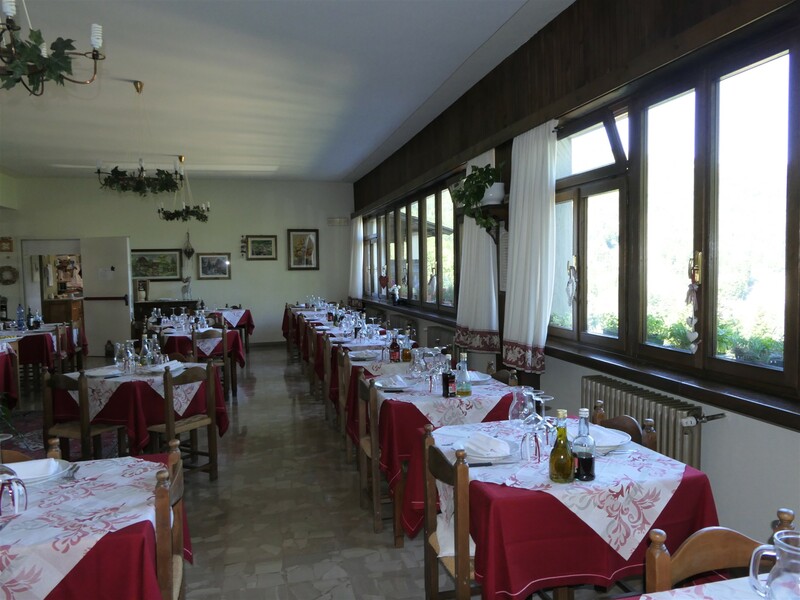 The restaurant inside Hotel Sport offers guests the typical dishes of the tuscan-emilian cuisine, tasty and flavored recipes ideal to regain energy after an intensive day on the mountains of Abetone. 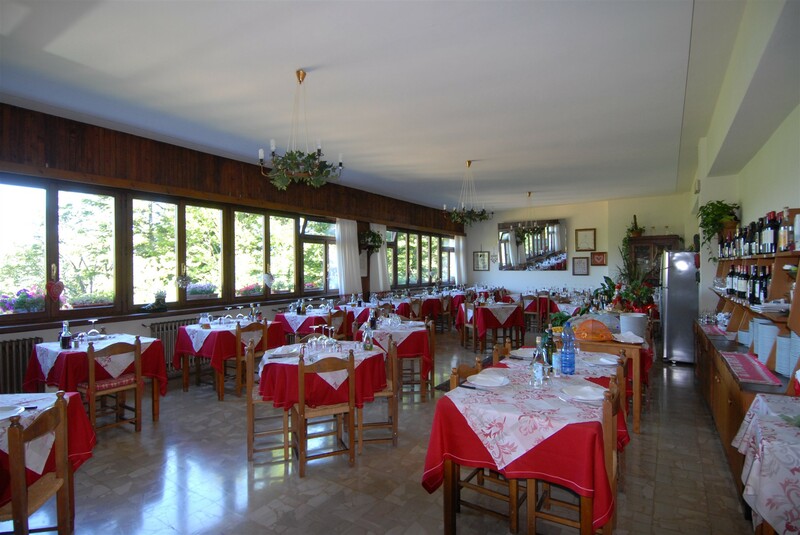 The restaurant room is really large and bright and it is characterized by a breathtaking panoramic view over the nature surrounding the hotel. 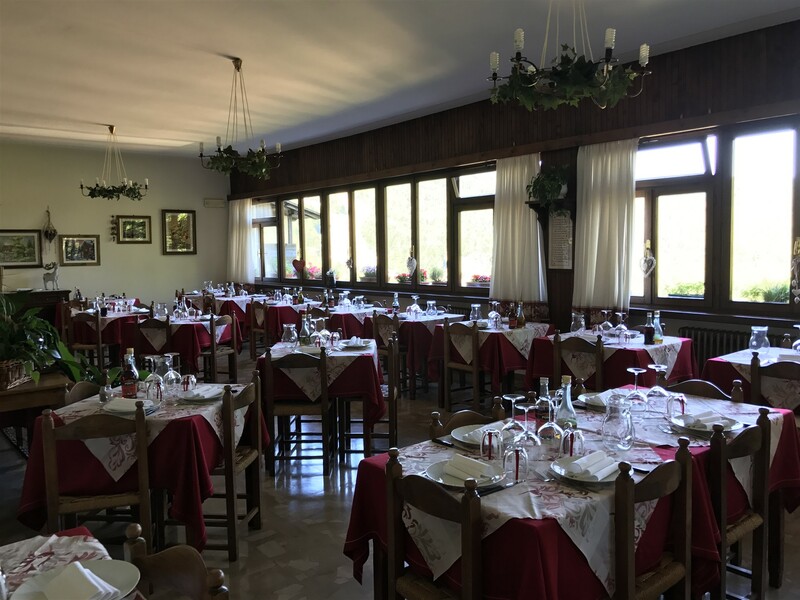 The menù of the restaurant allows you to taste the specialities of the territory and the traditional recipes of the Tuscan-Emilian Apennines, as the polenta with mushrooms of the local forests. Also, there always is a rich buffet of cooked and raw vegetables. At breakfast is offer a rich selection of typical desserts. 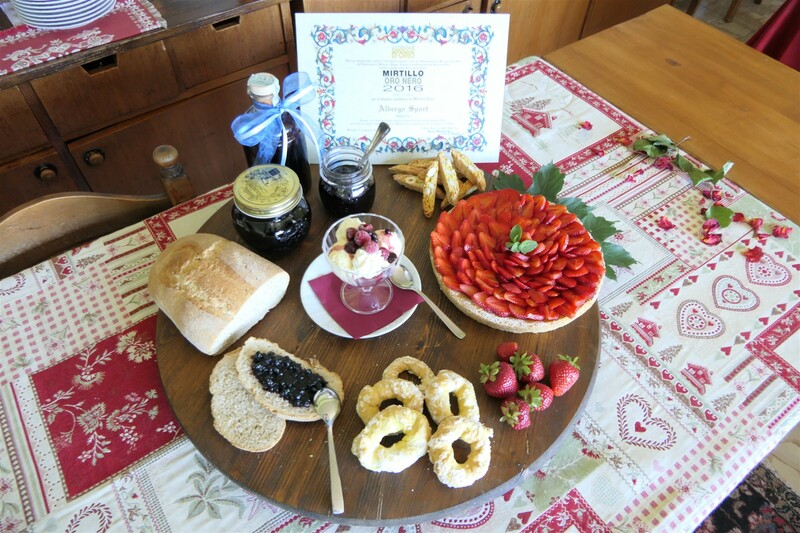 They are handmade by the kitchen of the hotel and always served with jams, bread, fruits, cookies, juices and much more. 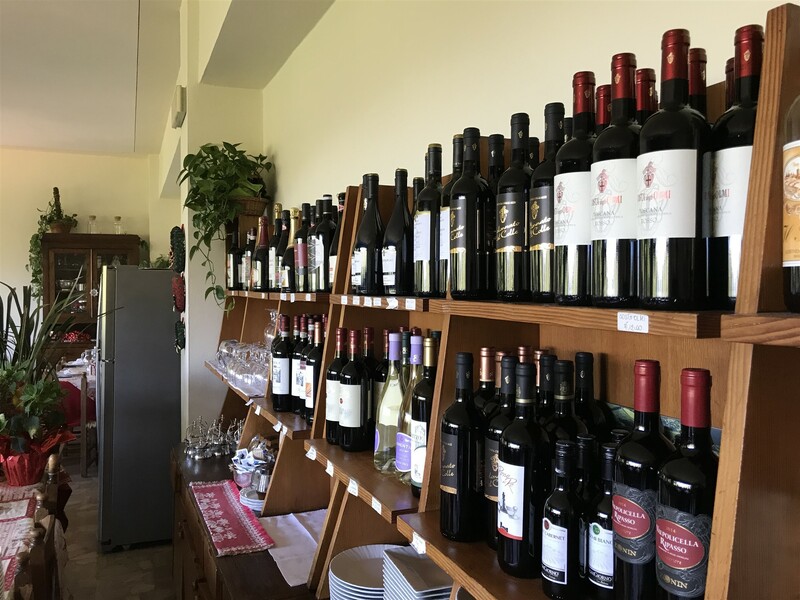 At Hotel Sport the breakfast is usually served in the first hours of the morning, but it is possible to anticipated it according to the guests needs that participate to sport activities or events.